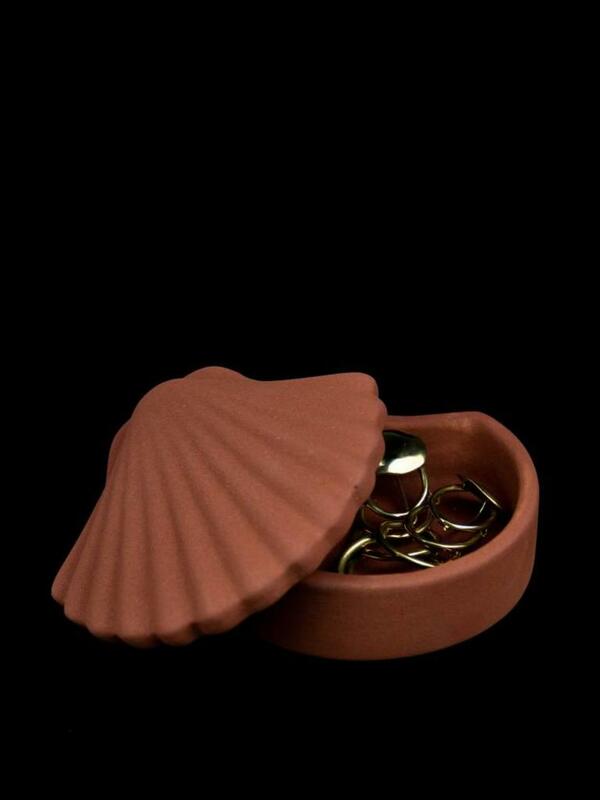 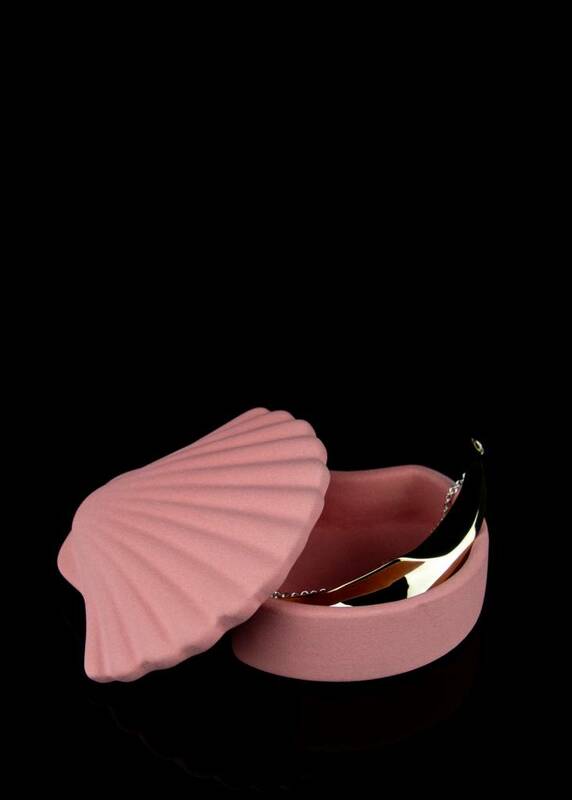 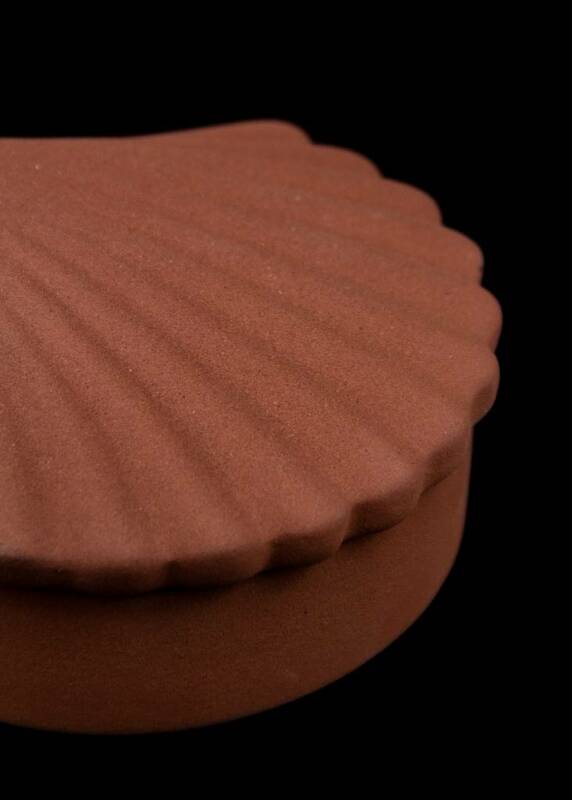 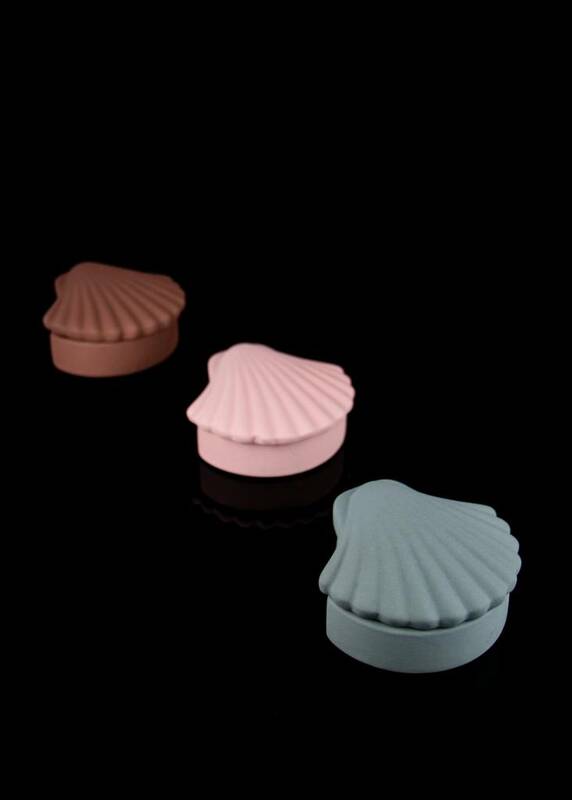 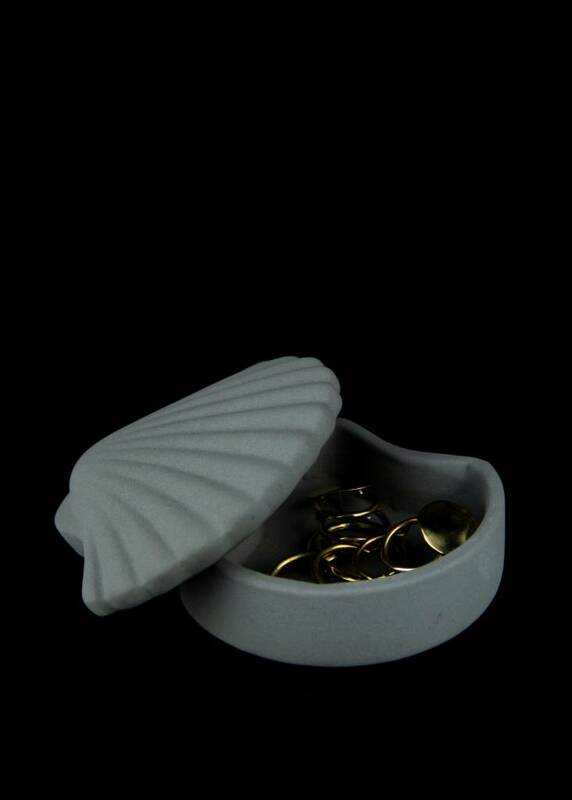 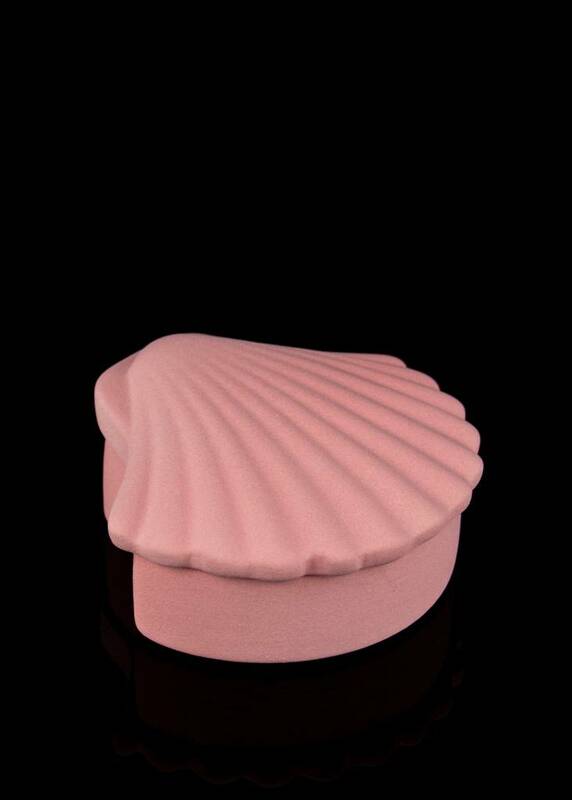 This seashell box is the combination of 3D modeling and handcrafted production. 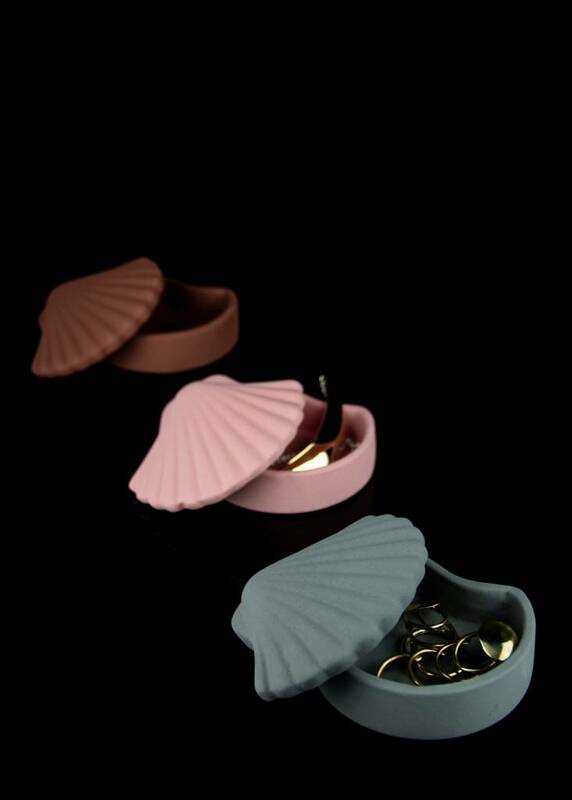 Just the right size to hold a mix of your favorite small belongings. Measures approximately 11cm × 10cm × 4.5cm. All pieces are made with ceramic products with matte finishing. 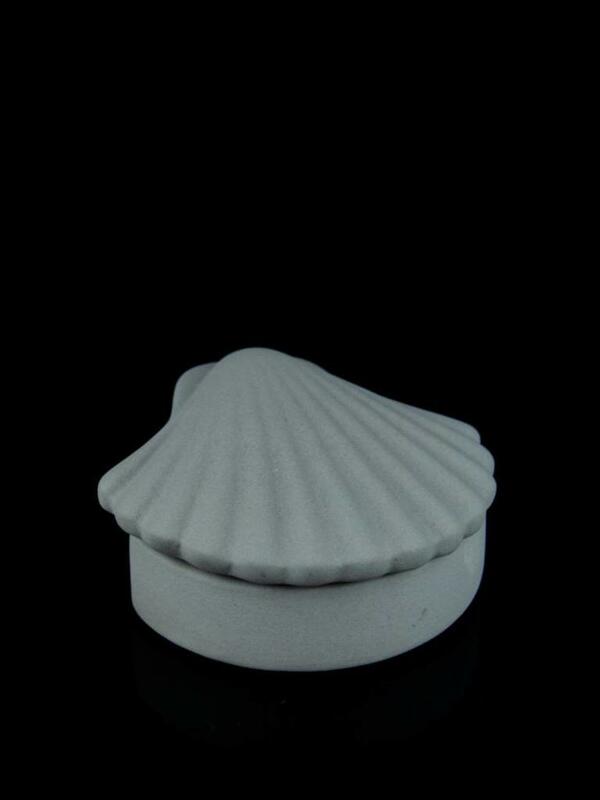 They have been hand crafted by ceramic artisans in Valencia, Spain.